Is this the issue where the Avengers finally going throw down with the Superior Spider-Man? Why so serious, Superior Spider-Man? What was the best of the best the last full week of 2012? Plus bargain books! Wow. Maybe we're not in a recession afterall? Amazing Spidey hits a milestone in the last issue, the first of several Nexus takes on Marvel's last big book of 2012! Ok. So THAT is how you do revenge! 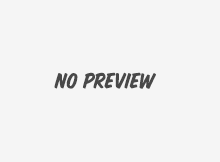 Can Dan Slott top the last issue? Amazing Spider-Man #699 Spoiler: The Fates of Peter Parker? (ASM #689 follow-up & ASM #700 set-up) Marvel Now’s Superior Spider-Man & Aunt May? Introducing Alpha! Spidey's new sidekick? Spider-Man, Black Widow, and Silver Sable team-up to fight an entire desert. Spider-Man has 12 hours to save New York City...but from what? It's time...for the Big Time. 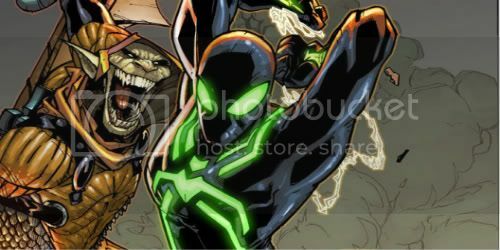 Spider-Man gets new black and green costume after Brand New Day? This is one of the TWO new costumes announced for Spidey at the 2010 San Diego Comic Con.